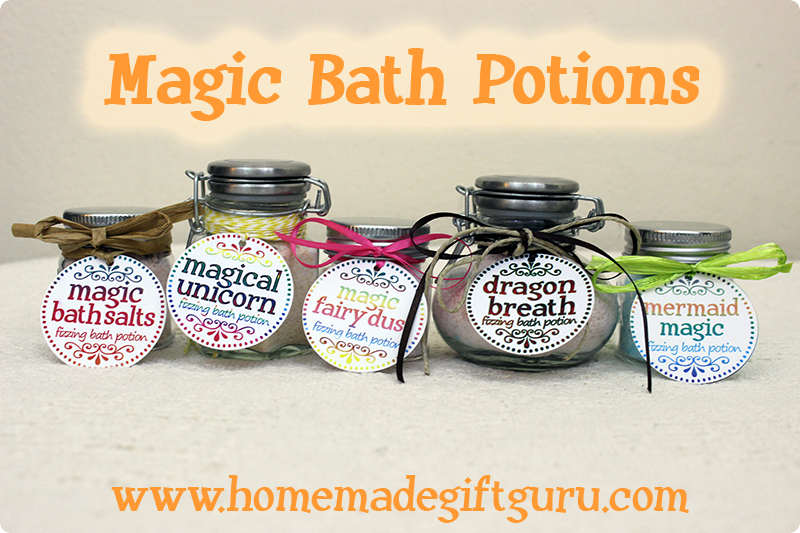 Welcome to the Homemade Gift Guru Mini-Blog! 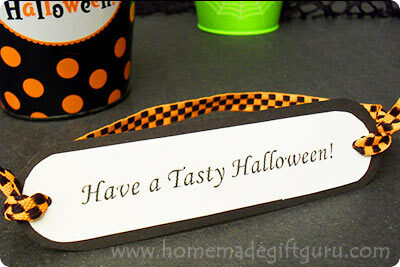 Every time I put up a new idea or post a new freebie, it will appear on this page. 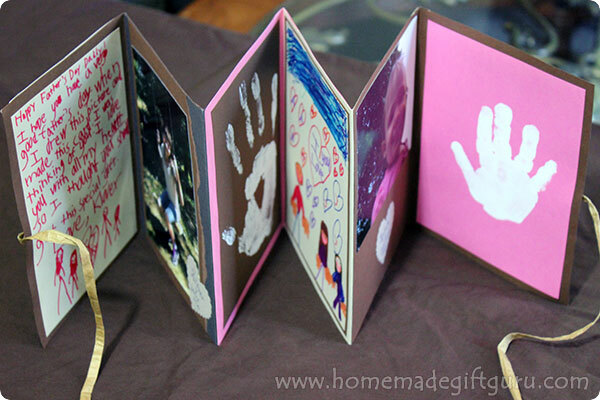 Plus when visitors (like you) share a homemade gift idea, those pages will show here too. 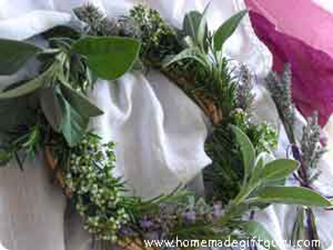 If you would like to share a photo of your homemade gift or share a homemade gift idea please do! 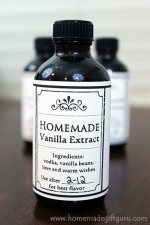 Continue reading "How to Make Vanilla Extract in Individual Bottles"
Want to spread a little leprechaun love this St. Patrick's Day? 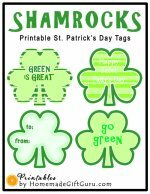 Grab up these free St. Patrick's Day printables, including lots of easy to punch four leaf clover tags, 4 lovely shamrock gift tags and several treasure at the end of the rainbow printables! Continue reading "St. Patrick's Day Printables"
Continue reading "Snack Food Bouquets"
If you know someone big or small who loves mythical creatures like fairies, mermaids, dragons or unicorns, these magical fizzy bath salts may just be the next homemade gift idea to add to your plans! Continue reading "Magical Fizzy Bath Salts"
Treat your coffee loving friends and co-workers to the most delicious caramel latte popcorn! This caramel popcorn recipe makes a great homemade gift or add it to a coffee themed gift basket. 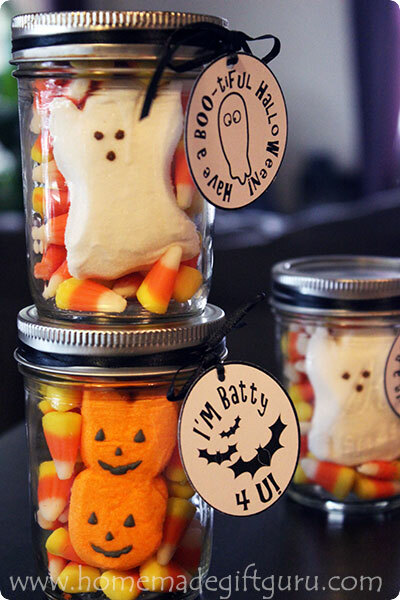 Continue reading "Coffee Almond Caramel Popcorn Recipe"
Continue reading "Halloween Candy Ideas - For Homemade Gifts"
Halloween Sock Spider - A Creepy Crawly Cutie! 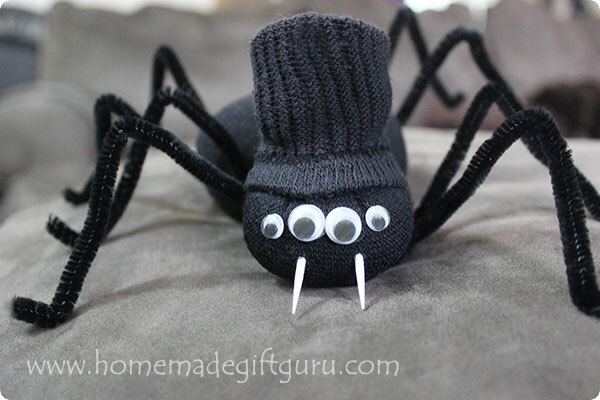 Make an adorable no-sew Halloween Sock Spider. 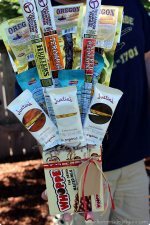 Dress it up anyway you like for a funny homemade gift idea. Give it to your favorite spider-phobic friend for a shared laugh! Continue reading "Halloween Sock Spider - A Creepy Crawly Cutie!" Continue reading "Accordion Card Making Techniques "